It was a day much like any other day as 13 year old Bradley North walked home from school in Prestwich, Manchester, England, until he saw a very large mastiff dog smashing through a parked van’s window in order to escape the summer heat. The dog’s leash caught on the inside of the van causing the strangling of the dog as he hung listlessly from the lead. The size of the dog may have intimidated some, but not Bradley. He quickly sprang into action and supported the heavy dogs’ body as he undid the buckles of the collar and then massaged the dog’s neck bringing him back from the brink of unconsciousness. 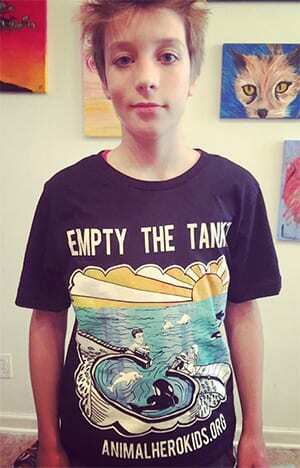 Animal Hero Kids, the youth empowering charity I founded encourages and recognizes kind action by youth, I was sent a message on the same day about Bradley’s courageous action and began planning how to honor Bradley’s compassionate life-saving rescue from across the pond. Fast forward, if you will, to the last day of school during an entire school assembly when a surprised Bradley was called up to the front by head teacher, Mr. Fitzgerald. 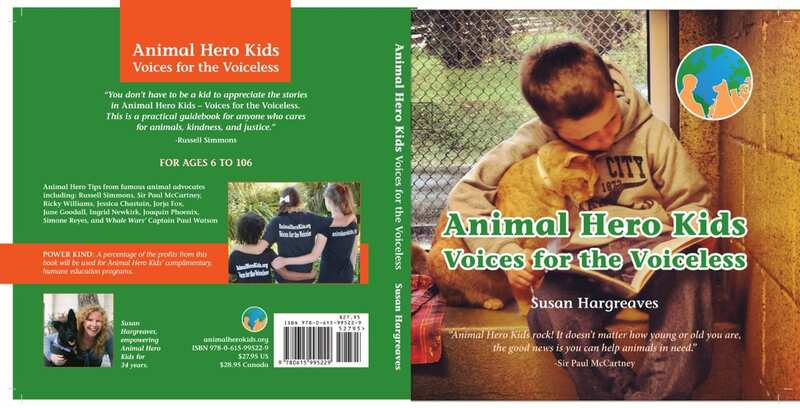 An Animal Hero Kids’ Teen Award was presented to Bradley and a dedicated, signed copy of the inspiring book ”Animal Hero Kids Voices for the Voiceless” to the applause of his peers and teachers. Bradley was even further surprised by a congratulatory message in the form of a signed letter from Manchester City Football Club team hailing his “recent act of bravery as he selflessly worked to save a dog… displaying of qualities that are important to every professional footballer and team member”. Thanks to Bradley a dog was rescued from the brink of death, plus his story reached 1,000’s inspiring others to do the right thing. “I felt really sorry for the dog when I saw him and I just thought about my own dog and that I would want someone to save him if he was in the same position” said Bradley.